Now, let me formally introduce: B’z The Best “ULTRA Pleasure”! It’s the first 20th anniversary ultra best-of album and will be released… June 18th! It will be a two CD set, featuring twenty years of amazing B’z music. There’s also a CD+DVD bundle launching as well and you can check out both of them below. 03. Easy Come, Easy Go! 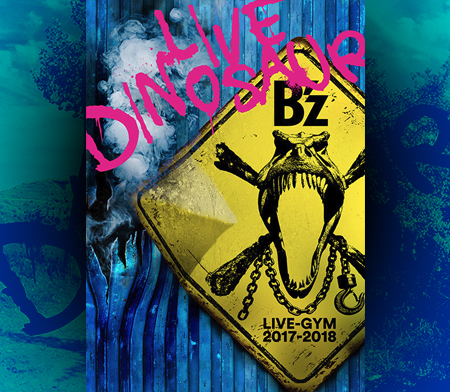 The first pressing limited edition will include with a DVD that features 10 songs played live at various LIVE-GYM concerts. Again, you can own either package on June 18th! The first press limited edition will carry a 4,200 Yen price tag (~$42/~27€) and the normal edition will carry a 3,200 Yen price tag (~$32/~20€). This release is not even the tip of the iceberg. Let me introduce the second B’z best-of compilation for the celebration of their 20th anniversary… B’z The Best “ULTRA Treasure”! It will be released just days before the 20th anniversary, on September 17th. What’s so special about this wonderful release is that the fans, themselves, are the ones who get the pick their favorites for it. The songs with the most votes will find their way into the release. Scroll down ON THIS SITE to see all of the B’z releases and pick the ones you would like to see most on the release. While choosing, note down the number of the song in RED and enter it into one of the three boxes. After you have filled everything in, click the SEND button and you’re done. The deadline for requests is midnight on June 30th! After requesting, all that’s left to do is hope your songs end up on the final release! MUCH FOR TRANSLATE B’Z NEW WEBSITE,BECAUSE I DIDN’T UNDERSTAND A SINGLE WORD IN THE SITE AND ALSO CAN’T TRANSLATE IT.THANK YOU AGAIN. Look at those lives! I’m definitely getting the limited edition. Thank you so much Arthuro! 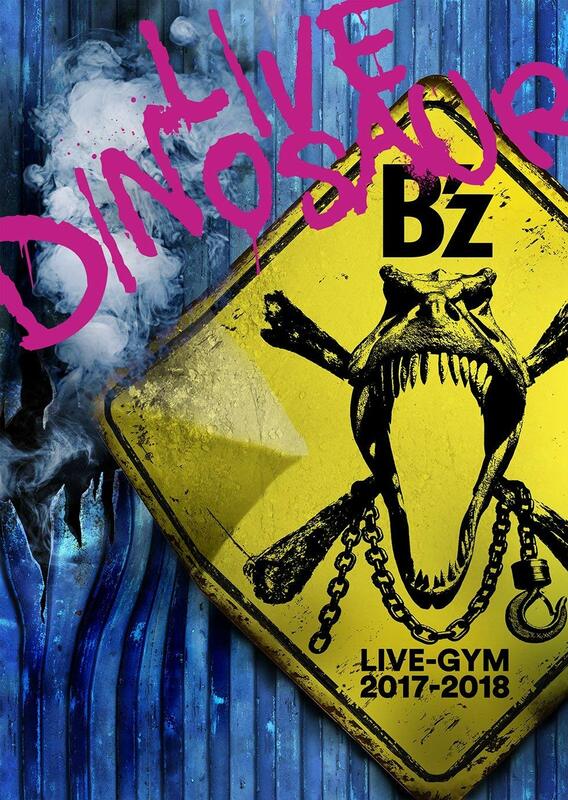 … just when you think B’z have hit a new low >.>;. Greatest B’z news since…. well I can’t think of better news. As for the live album, they could do it just like they’re doing the “Best Pleasure/Treasure” albums, or how David Bowie did it–have the fans vote beforehand and choose what they want to hear. They’ve got almost 20 years’ worth of Live Gyms, so it’s not like they don’t have any material.